Today we have added a report to the site on the Newlyn Auxiliary Unit Patrol in Cornwall. 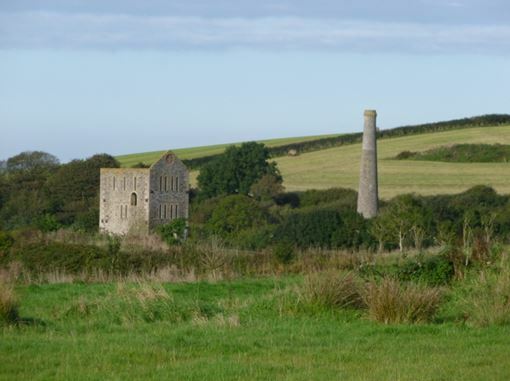 The patrols Operational Base was built in the vicinity of East Wheal Rose mine, about 150 yards to the south east of the surviving chimney stack. If you live in Cornwall, are interested in our research and fancy helping us, do please get in touch. Hi I was very interested to see mention of the East Wheal Rose mine : where might I find more information ? There is a lot of info on it if you Google it.